Audio conference calls carry many benefits for business and social meetings, but they come with their own set of common problems. Failure to address them can mean the difference between a professional, efficient, effective meeting and a barely understood poor man's conference call that doesn't accomplish its goals. Here are seven common problems and how to fix them. This is any noise that comes from a participant apart from their voice, such as chairs rattling, background chatter, machinery noises, paper rustling, etc. You get these noises mostly with participants who use VoIP (voice over internet protocol) because the traditional phone handset has dedicated and short-range microphones, whereas VoIP works with a device-borne microphone that is more sensible. An example is the microphone array system in laptop computers. Some people participate in conferences using their devices hands-free. The only way to remedy this situation is to make the participants aware of the disturbances they are causing, which is best done through communication before the conference call. For example, as the organizer, you may want to circulate an email on conference call etiquette prior to the session. Echo may be part of background noise, but it is more technical than that. Someone participating in the conference call might have problems with their phone—perhaps it lacks echo cancellation, for example. Someone with echo is normally asked to hang up. So again, proactive awareness of any technical issues with the phones and other equipment used in a conference call is important. In an audio conference call, you use only one of your senses: your hearing. You will not see people you are talking to or listening to. Unless you keep track of each entry and exit in your conference call, you might be unaware of presence in your audience once deep into the conference. This problem remains without a definitive solution so far. The first tool offering any kind of presence management is UberConference, which allows you to see who is talking, who is here, who is not, and so on. A number of such tools have cropped up lately, some with interesting visual interfaces representing participants with icons. The best way to manage participants' presence still may be simple etiquette: Ask each person to announce their comings and goings as a matter of courtesy. People normally groom their phones' interface for their individual use, but never for conference calls. While it might be nice for someone who has been put on hold to hear music, it will be a nuisance in a conference call. Some participants might put the conference on hold while attending to some other call or task, for example, thereby inadvertently adding rhythmic ambiance to the conference. Here again, a preliminary conferencing ethics awareness campaign is worthwhile. In some instances, if a group does not have a leader, chaos will lead instead. This is especially likely in a conference setting. 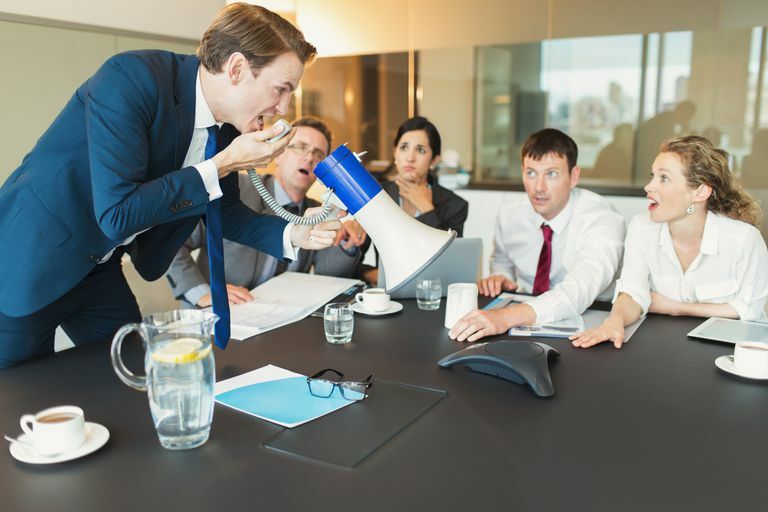 One person should direct the discussion ensure that everyone is given ample time to speak and necessary attention, and get things back on track should there be straying or downright conflict. Many conferences refer to documents, materials, and tools. Wrong dissemination of such information causes some participants to be in the dark on certain points, thereby causing disinterest. Take care, then, to disseminate the relevant information and documents to all participants well before the conference starts. Another, better, way is to use online collaboration tools, which allows interaction with such materials. This happens often with VoIP service, which depends on a number of factors that include bandwidth, codecs, phones, and other devices. There's not much you can do about this if you are the conference leader or organizer. The participant suffering from poor voice quality must address technical problems on their side.